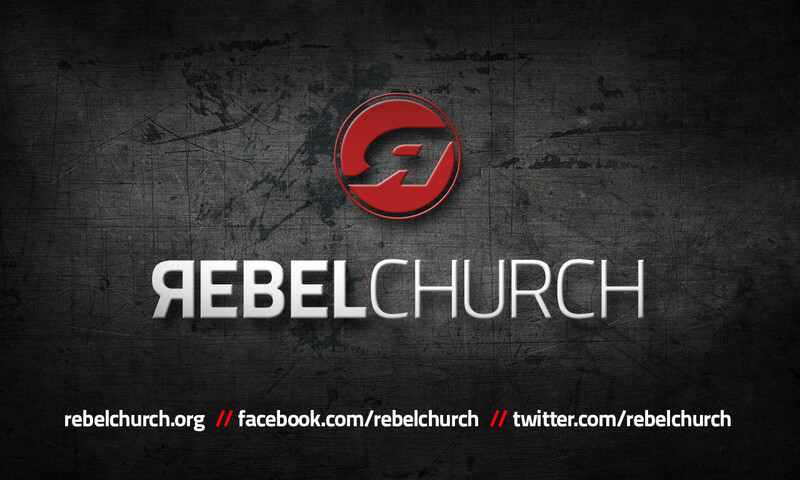 Branding design for RebelChurch. Creation of brand for church focusing on reaching out to a younger generation that would never set foot inside a church building. RebelChurch sets up church in different venues within the city of Miami in order to reach their target audience.